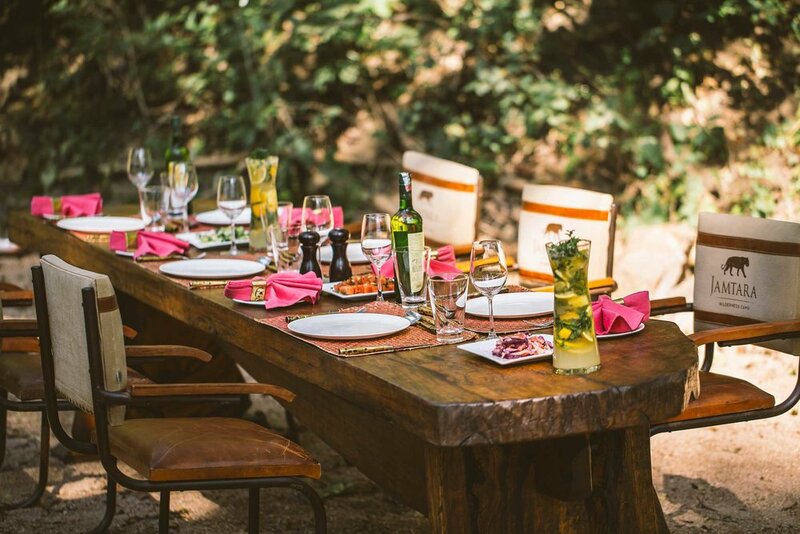 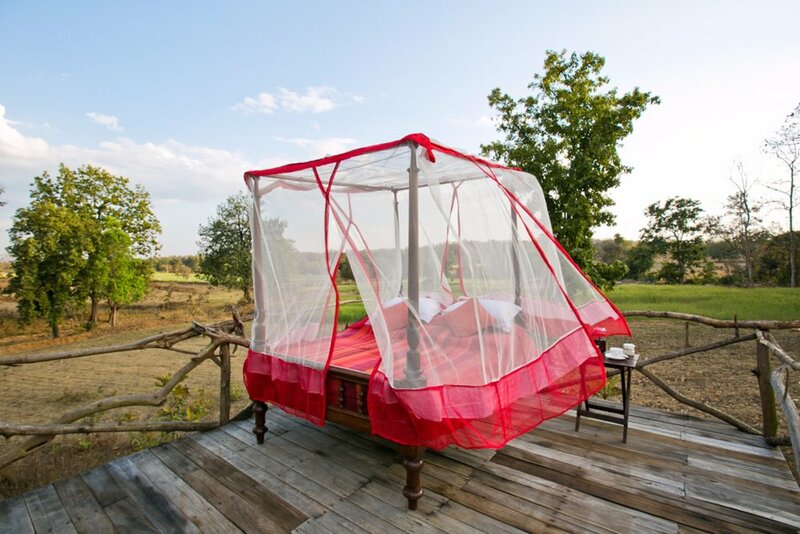 Get away from the hustle and bustle of the city at this tented camp rich in solitude and wildlife. 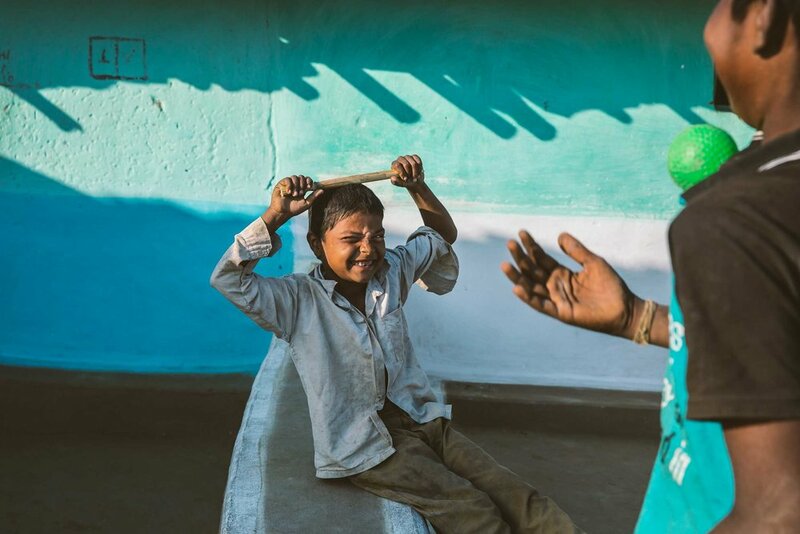 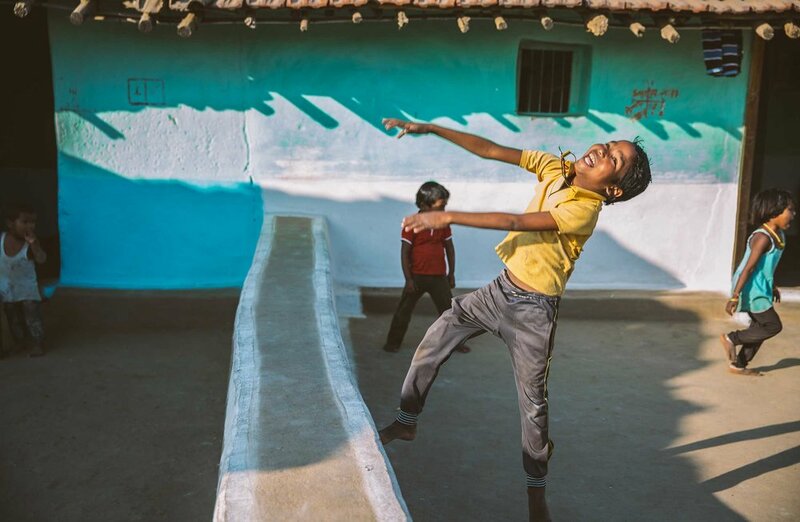 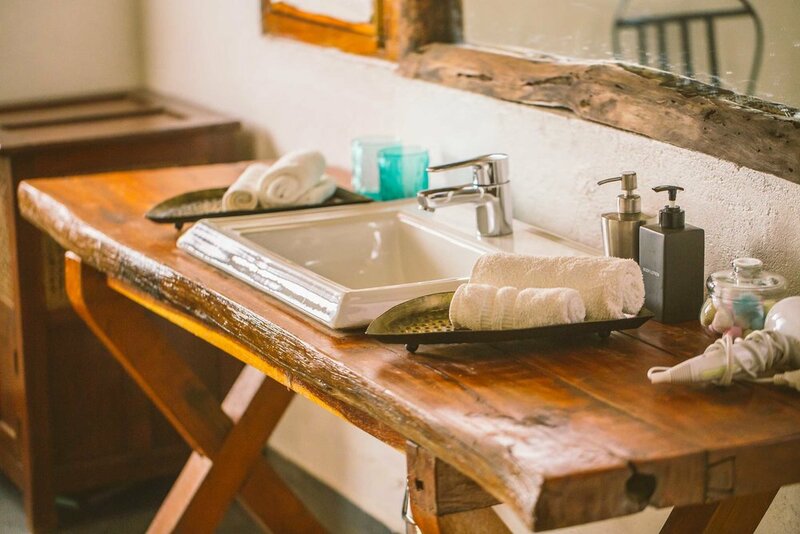 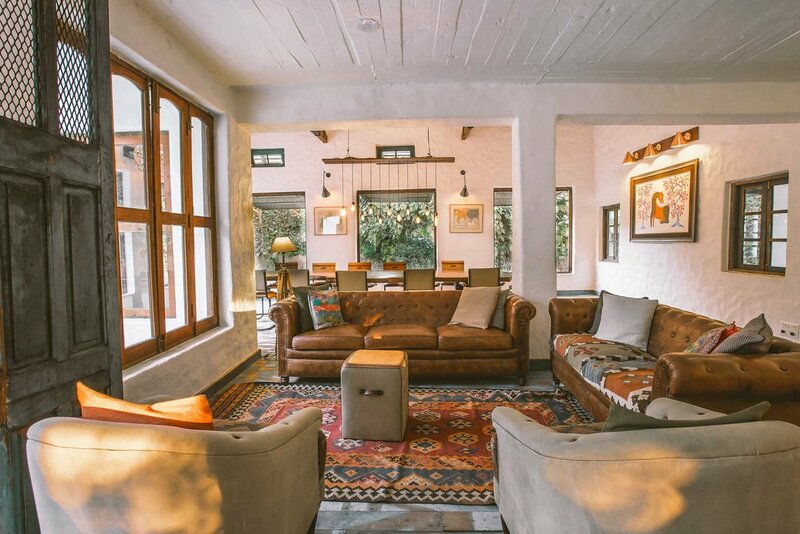 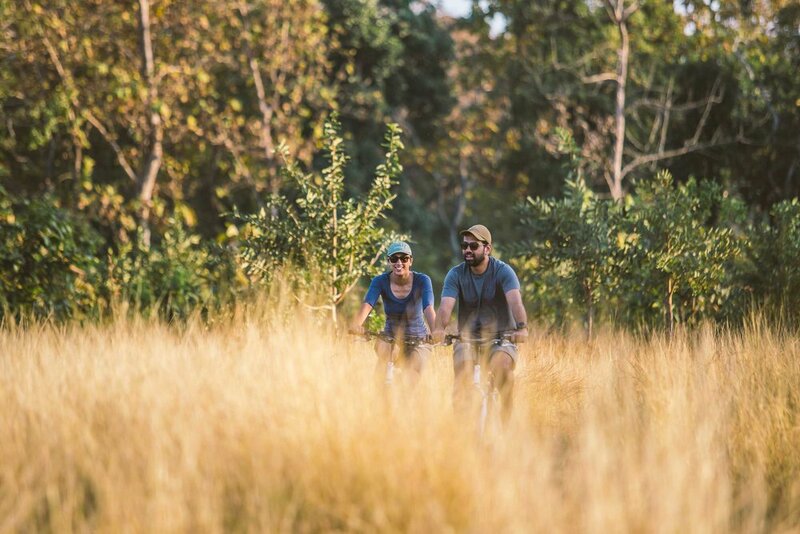 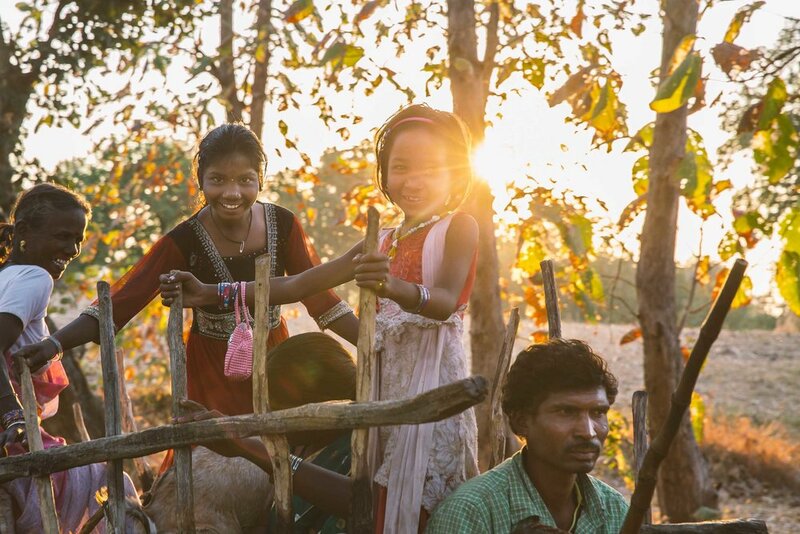 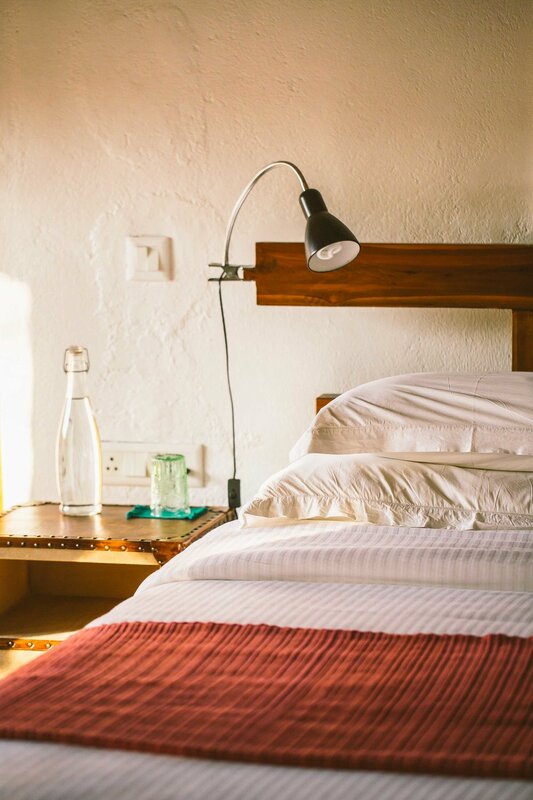 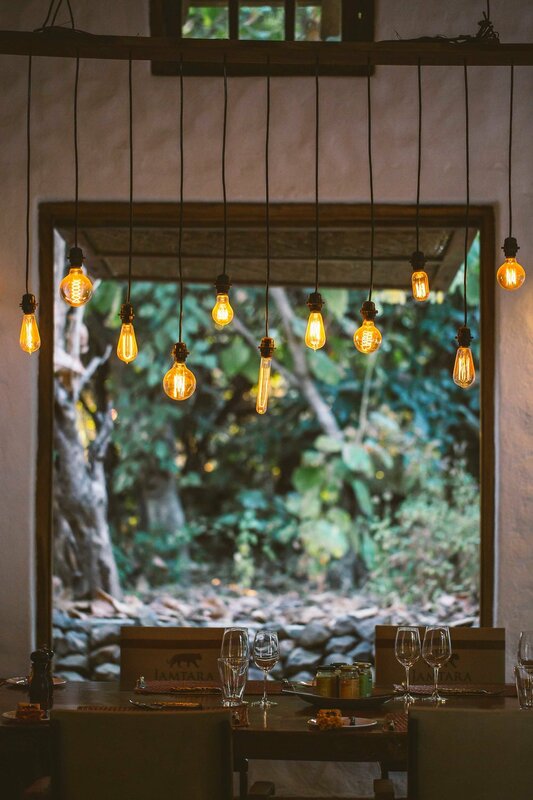 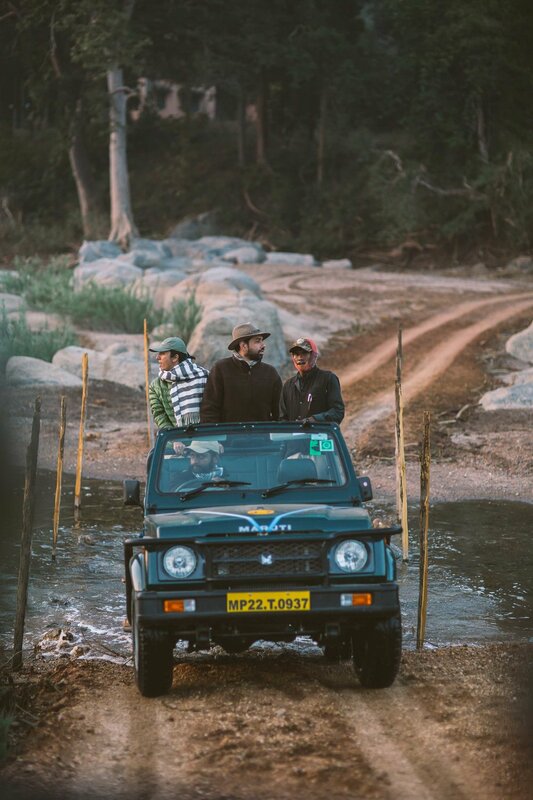 Situated in the village of Jamtara in India’s Pench National Park, Jamtara Wilderness Camp is the Outside GO way to experience the hidden side of India. 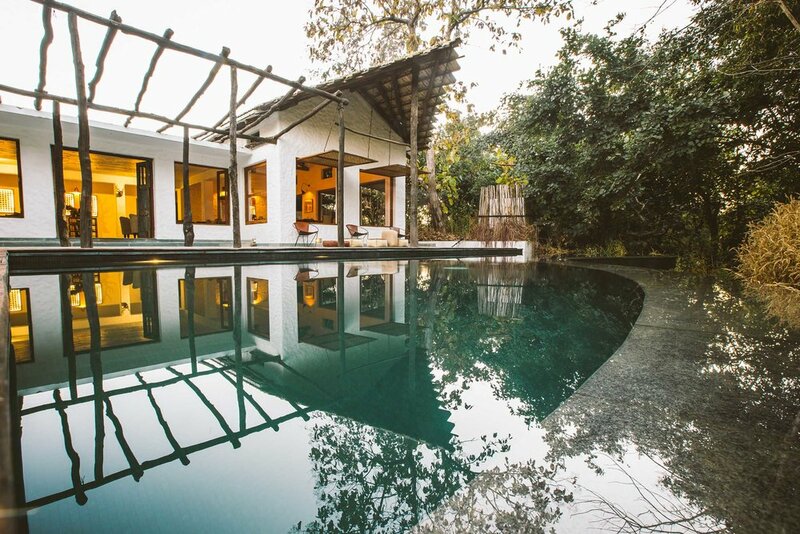 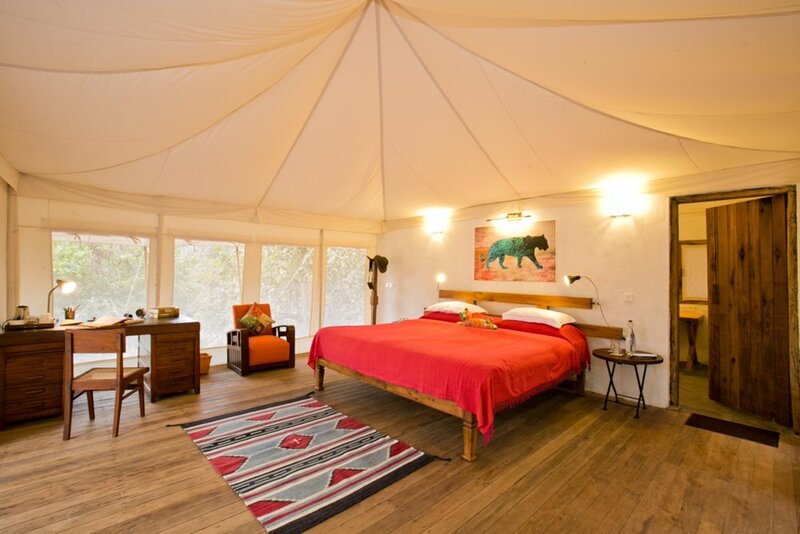 This luxurious tented property is in the heart of rural Pench, right outside the 293-square-mile national park. 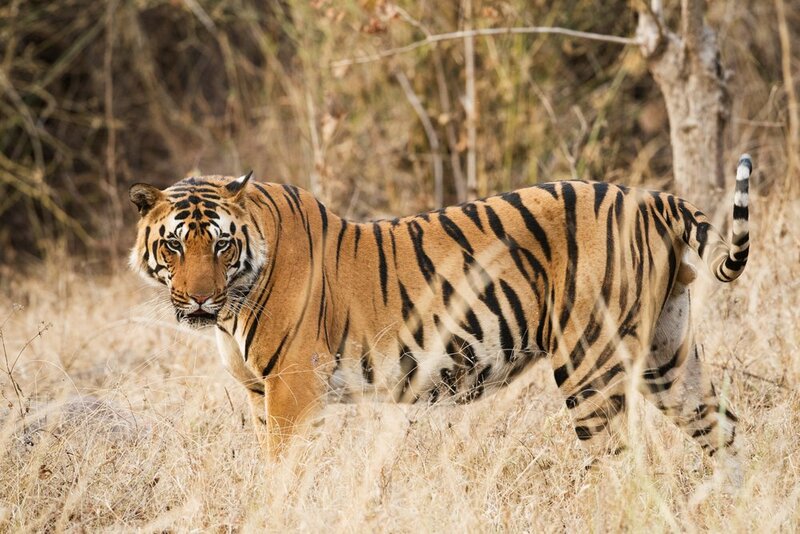 Rich in biodiversity (over 1,200 species of plants have been recorded in the area), the park was designated as a tiger reserve in 1992 and is home to the highest density of herbivores in all of India. 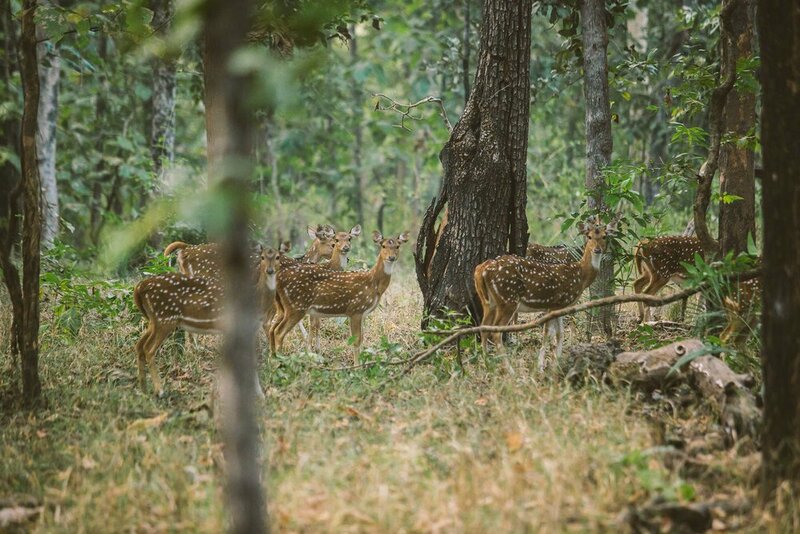 Leopard, tiger, jungle cat, wild dog, sloth bear, wild boar, mongoose, and guar (also called Indian bison) are also all found in the area. 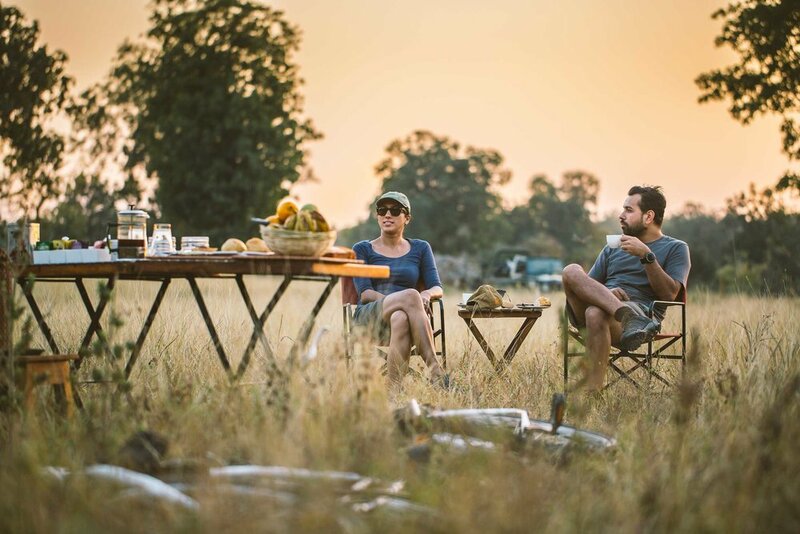 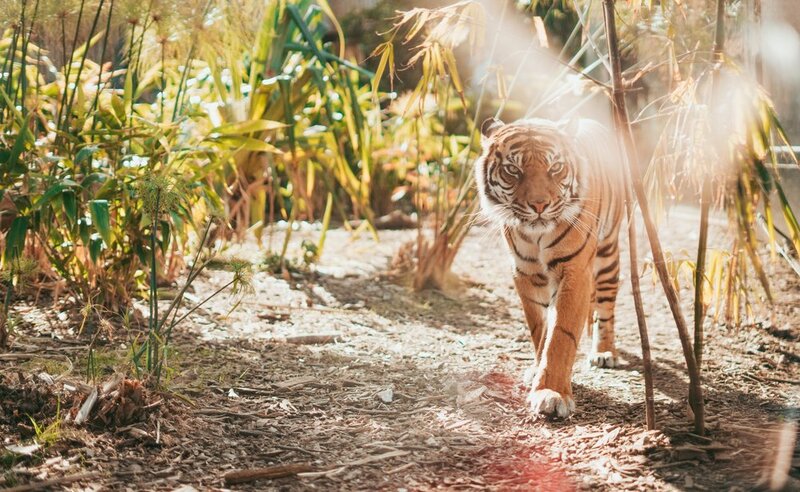 During stay at Jamtara Wilderness Camp, you will get to experience jungle safaris every morning and afternoon with resident naturalist and guides to see this wildlife in true Outside GO style. 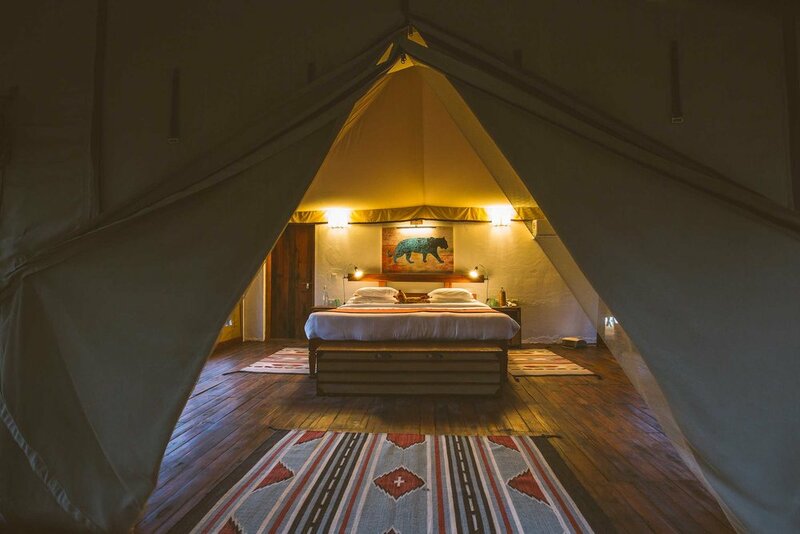 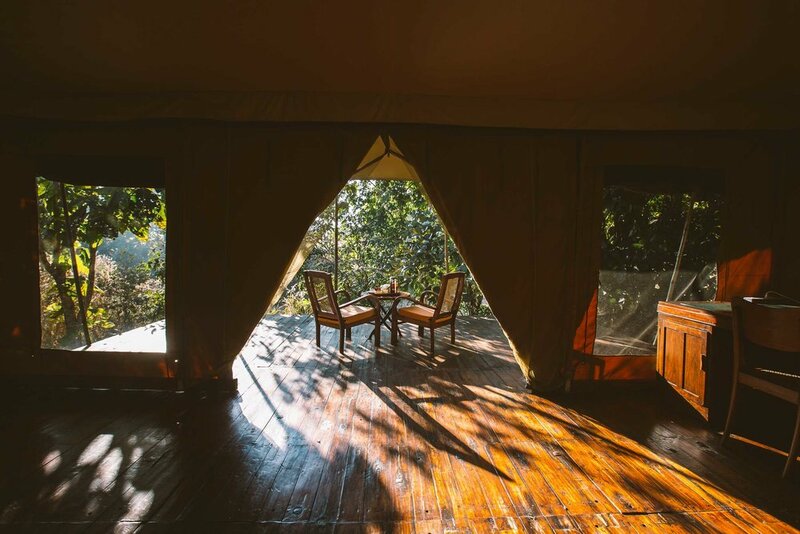 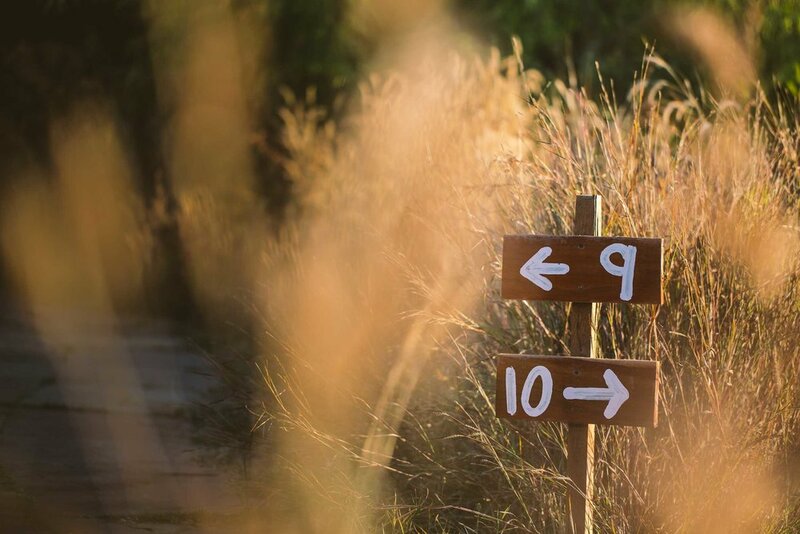 The 10 private canvas tents are just the right amount of comfort mixed with authentic Indian safari feel. 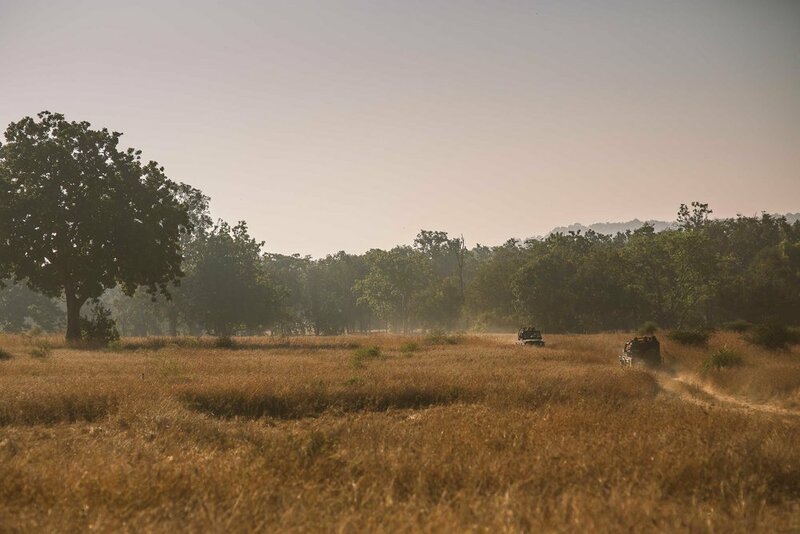 Arjuna trees and ancient banyan provide shade, while the dry riverbed below forms the perfect setting for this jungle experience. 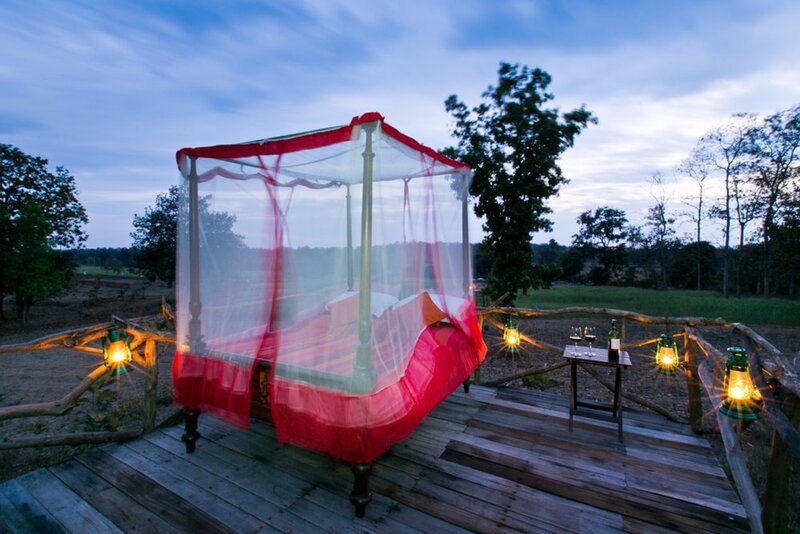 For the ultimate in romance, a “Machaan” night can be arranged in which you will sleep on a stilted platform complete with plush four-poster bed. 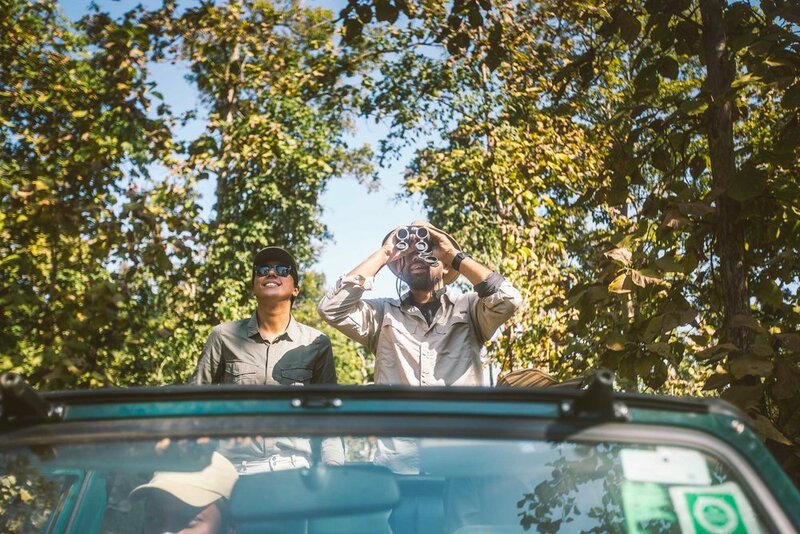 Local farmers who own the land beneath the platform benefit, and you’ll get to enjoy an unimpeded view of the night sky along with the excitement of watching for wildlife that might pass by below in the night. 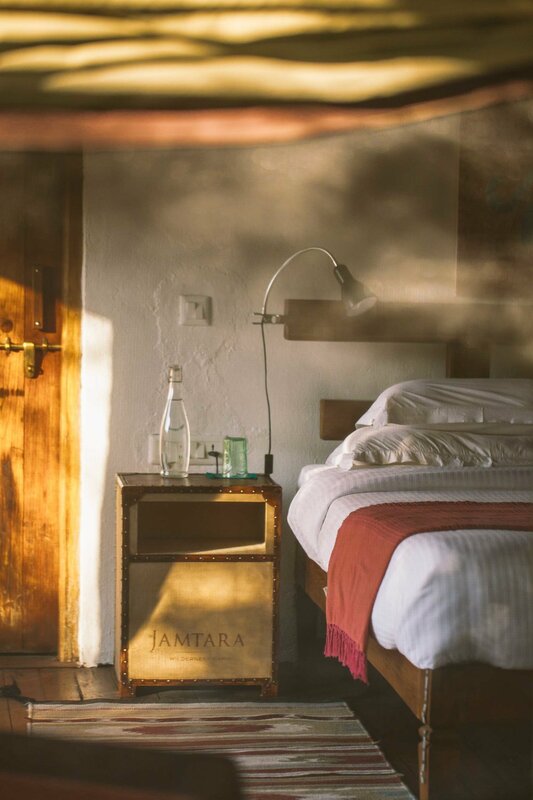 However long you chose to stay at Jamtara, we’re sure you’ll have an experience full of total relaxation and awe in this wild and serene landscape. 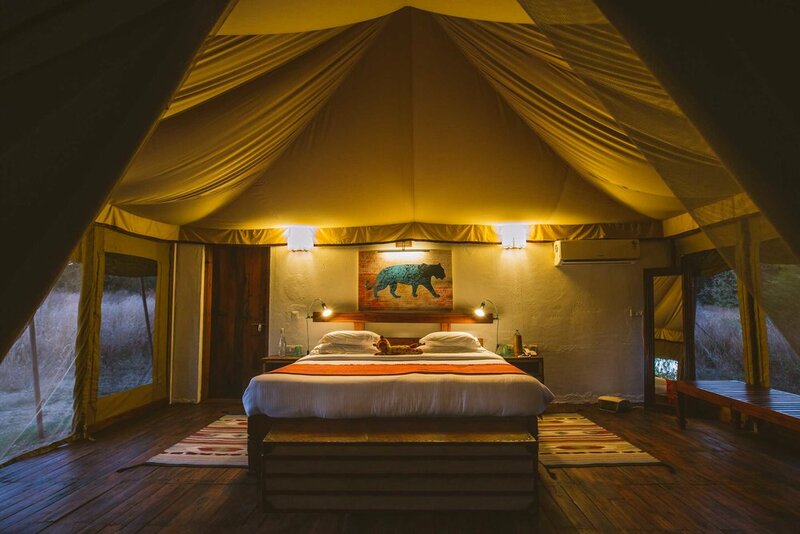 10 luxury safari tents plus one epic open-air sleeping platform set in one of India's rare and serene jungle landscapes. 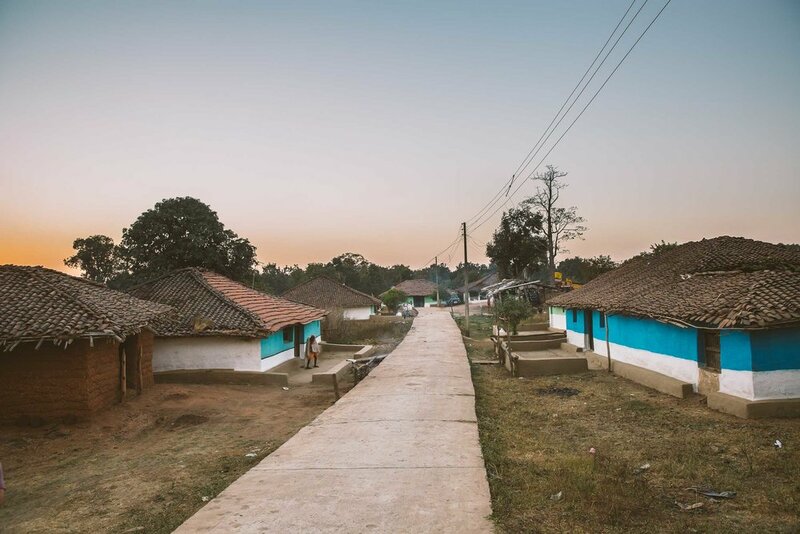 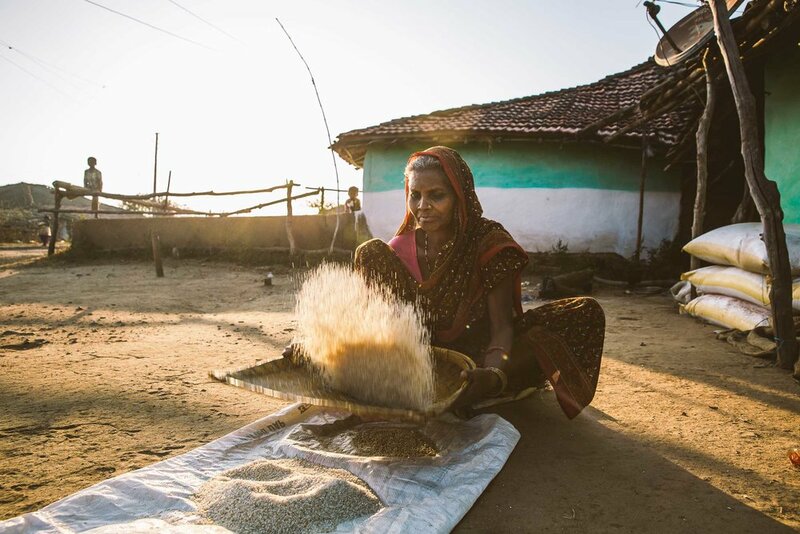 "As you drive up to Jamtara Camp, you feel the calmness that will surround you for the next few days of your stay, with lush jungles surrounding you and the minimal use of concrete, the city life is left behind."